So now we have a preschooler. 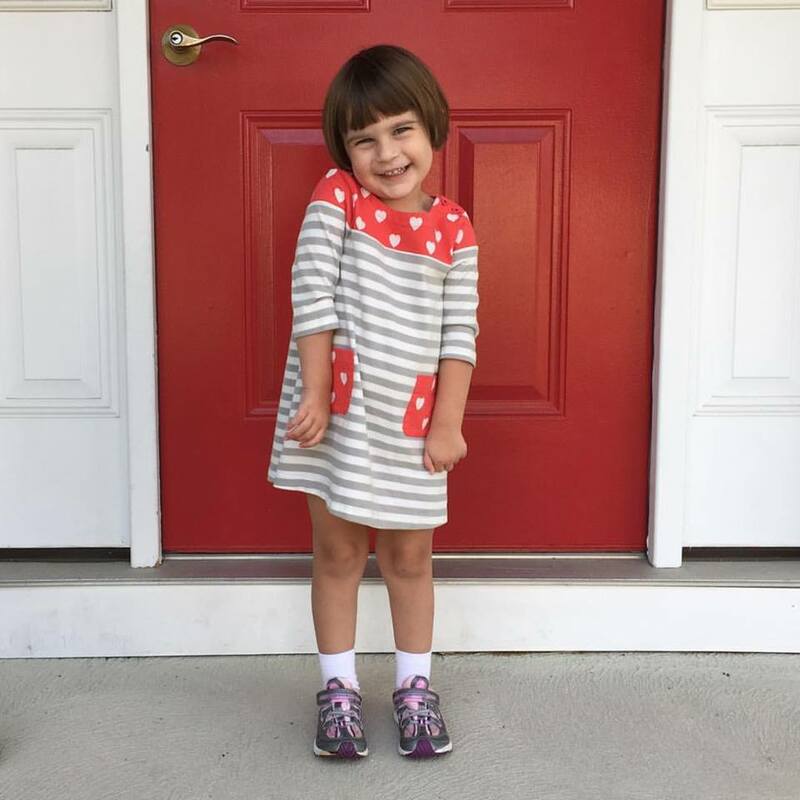 A marvelous, grownup little lady preschooler. Who runs around pretending to be a superhero, or a horse, or a puppy. Who climbs everything in sight and loves to act out elaborate scenes around the house. I don’t know how preschool is here already, but there it is. It’s going to be a great year with this smiling, mischievous little creature.